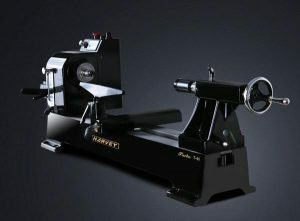 Tarzan008 | Systems by Michael, Inc.
We are a supplier of wood lathes and a manufacturer of tools based on vibration dampening for woodturning and metalwork products just click on our Woodturning products. Systems by Michael, Inc. is also an installation company of audio & video systems for over 30 years. We specialize in high performance audio & video systems. Our goal is to bring incredible clarity and simplicity to your system. To do this we consider many factors that can improve or hinder performance. In audio what you don’t know sacrifices performance. If you have a high end project and finding it difficult to get it going because your current or potential audio/video contractor is intimidated then it is time to call us.